We recently celebrated my husband’s birthday and had planned to take in a local theater in Austin that also served food. Fortunately for us, which we didn’t know at the time, tickets weren’t available for the showing we’d selected so we had to make other plans. Since we still wanted to eat supper, that’s dinner for those of you not from around here, I broke out my smart phone and did a quick search for restaurants nearby. If a place is liked by more than 75% of the reviewers, I’m good with going there. When people like it 91% of the time, you really have my attention. 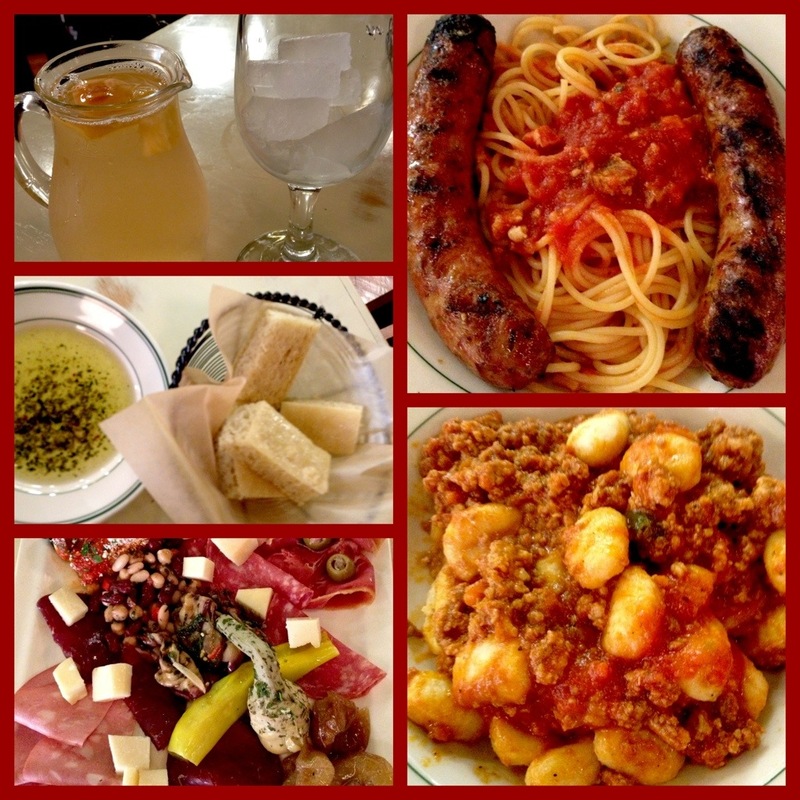 My husband talked about wanting Italian from a restaurant near our home, but because we were 10 miles away, I shared my food review find. He was open to experimenting so we proceeded to Mandola’s Italian Market, which was located in the corner of a shopping center. Turns out after further review, there are three locations in Austin. 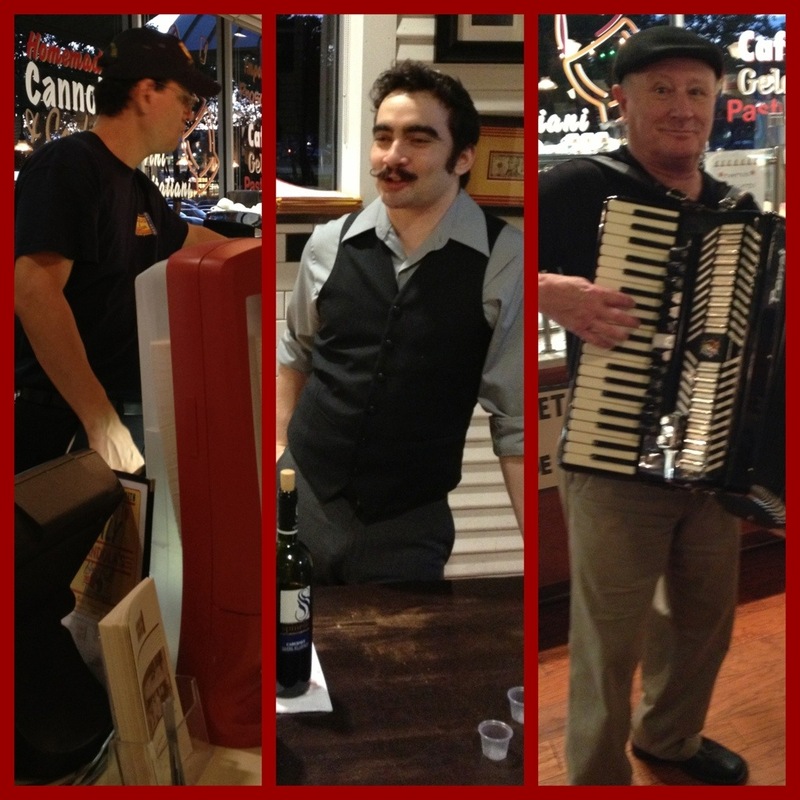 Mandola’s also has a rich history, being that they’ve been around since 1912. 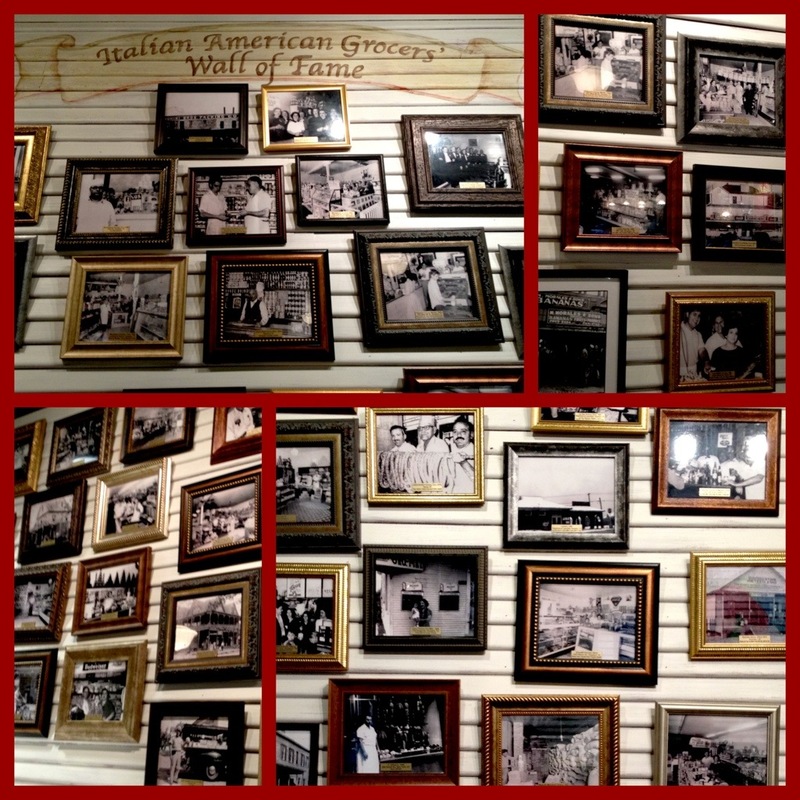 A photo display of the Italian American Grocers Hall of Fame immediately helps you understand just how many wonderful Italians had played a part in perfecting their product over the years. 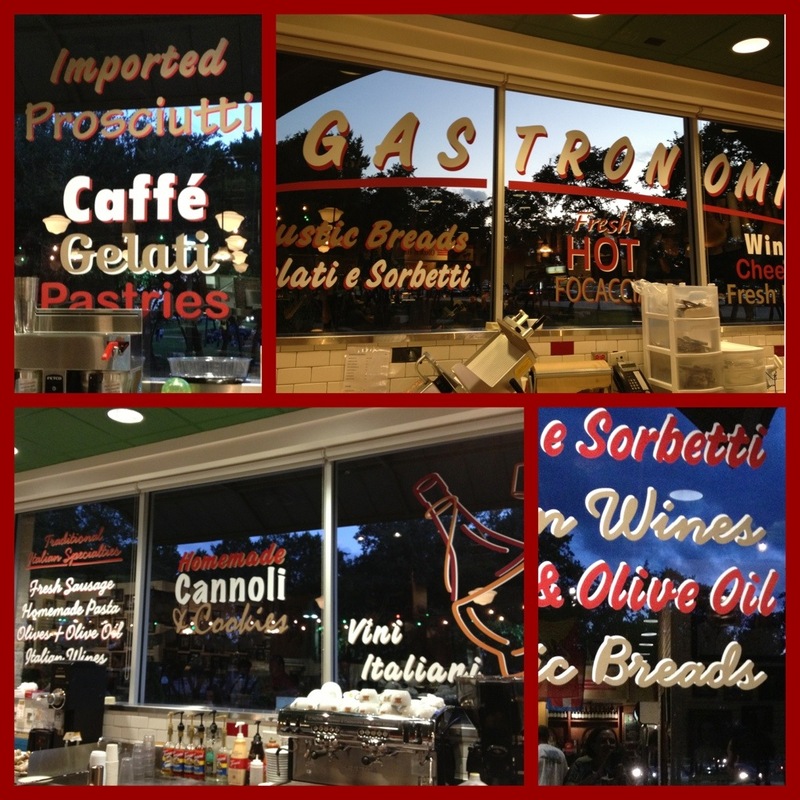 One of the first things you notice upon entering are the colorful letters on the windows featuring their products. The next thing you notice is the staff, particularly the guys with the incredible handlebar mustaches, and there were several. I wasn’t sure if Mandola’s was a market first and a restaurant second, and quite frankly, after placing our order in the service line, I didn’t really care. First, we grabbed our White Sangria, the beverage special for the day, which turned out to be a refreshing choice to go with our meal. We sat at a small table after procuring our silverware and napkins out of a tub near the soft drinks. The restaurant/market isn’t fancy but it is very comfortable. Our waiter started by bringing us a basket of warm focaccia bread and a bowl of herbed dipping sauce. Being that it was a special occasion, we decided to treat ourselves to the Traditional Antipasto. It seemed so Italian that we couldn’t help ourselves. The display was gorgeous and consisted of a selection of salumeria, consisting of prosciutto, salami, bresaola, mortadella, formaggi, olives, assorted marinated vegetables. I’ll admit I wasn’t sure of everything I was eating but I assure you, it was wonderful. My husband ordered Spaghetti & Italian Sausage, which is sauced with Mamma’s Sunday tomato sauce made with tomato purée, pancetta, ground pork, pork rib meat, white wine, onions, garlic and basil, according to the menu. Having never tried it before, I opted for the Gnocchi with Meat Sauce, soft dumplings served with classic meat sauce made with beef, pork, garlic, aromatic vegetables, tomatoes and milk. All I have to say is INCREDIBLE on all accounts! I restrained myself from having a Harry Met Sally moment, but, yes, yes, yes, oh, yes, our meal was that good. Fortunately for us, our eyes were bigger than our stomachs so we boxed half of everything up for a future meal. 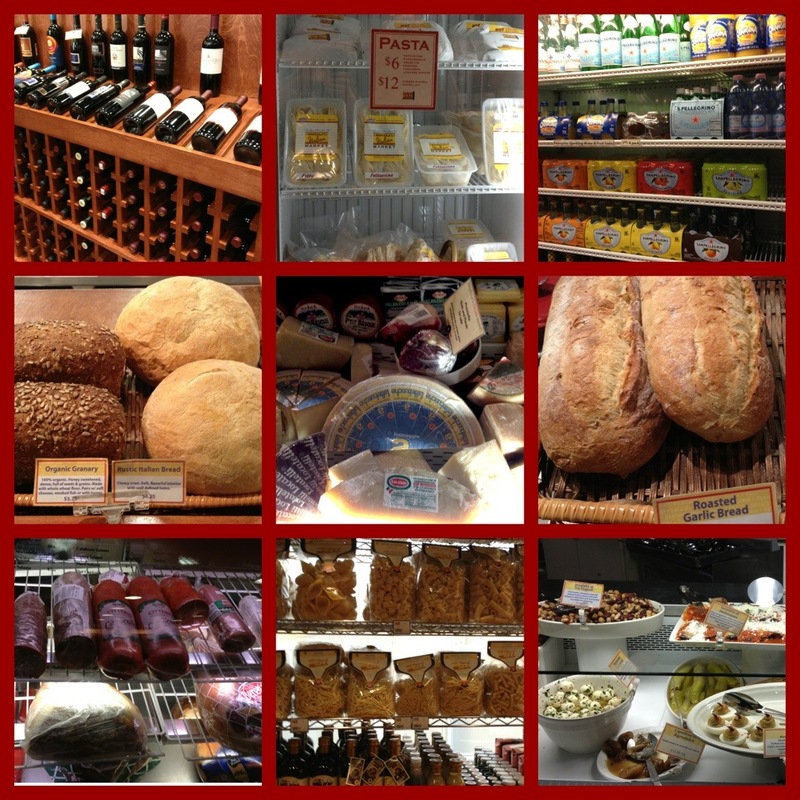 Then, we visited the market portion of Mandola’s. Items available included breads, wines, Italian waters, cappuccino, cookies, pastries, other desserts, gelato, antipasto items, cheeses, dried pasta, fresh pasta and cured meats. They all looked sumptuous! Both of us love coffee, so we opted for a tiramisu to go along with a chocolate eclair. I noticed a plate of cannolis and asked if I could get one of those. Instead of giving me one from the plate, the gentleman behind the counter, grabbed a pair of plastic gloves, gently took an empty cannoli shell, piped it full of delectable cream, dipped in pistachio nuts, placed it in my to-go box on decorative paper and dusted it with powdered sugar. After having their homemade cannolis, I now understand why in The Godfather, Clemenza tells Rocco to “Leave the gun. Take the cannoli.” I might even do the same. From the menu selection to the service, Mandola’s Italian Market is a must visit when you’re traveling to or passing through Austin. 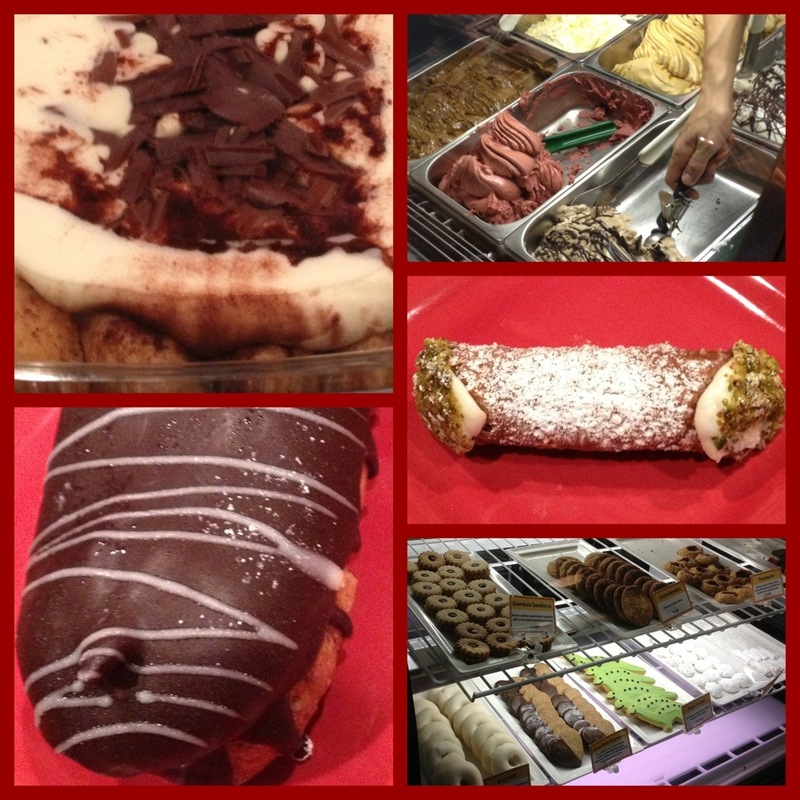 I can hardly wait to go back for pizza, gelato, soup, paninis, salads, coffee and desserts. 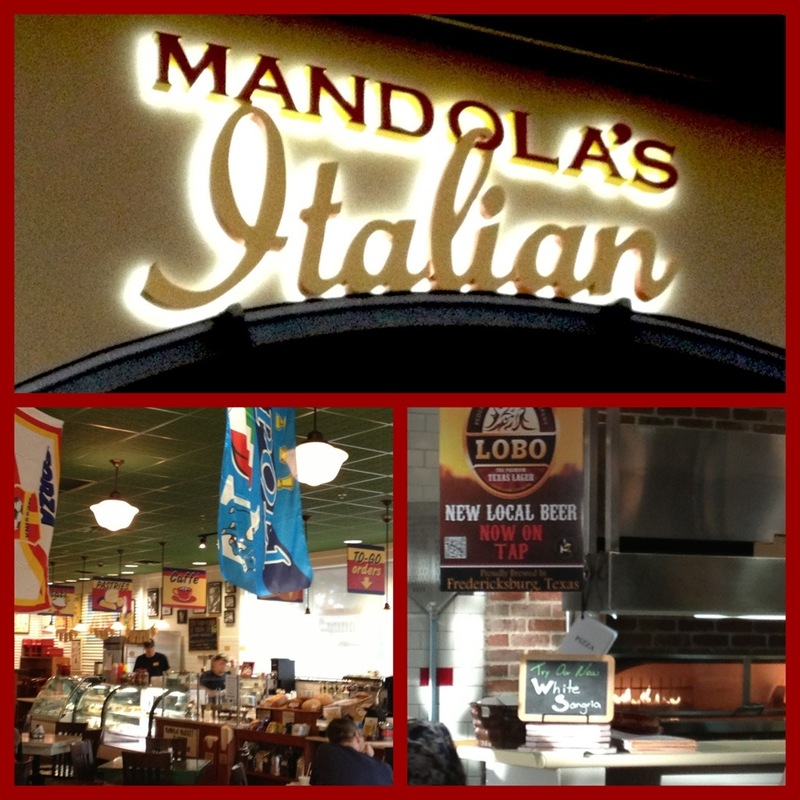 For more information on Mandola’s Italian Market, visit their website http://www.mandolasmarket.com. Safe travels!